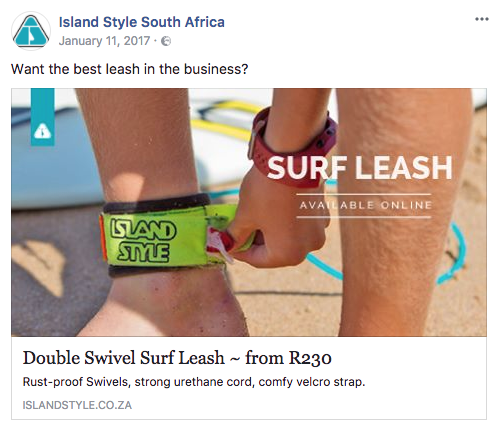 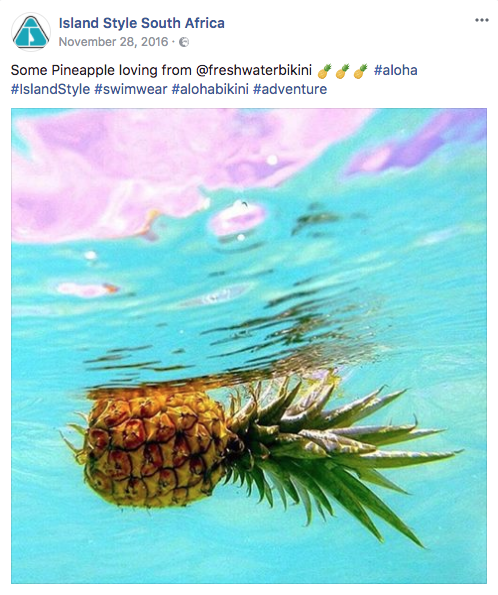 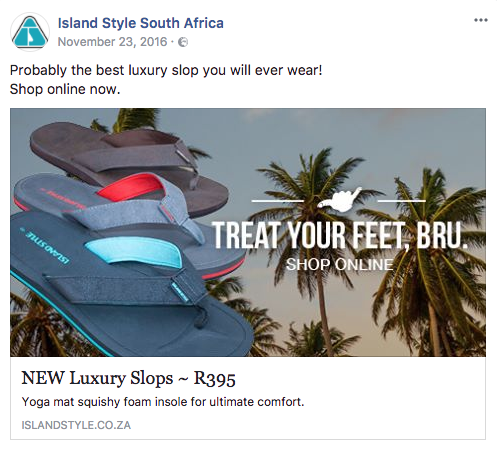 Island Style was founded in 1981 as a small local surfing accessories company, offering the local surfing community basic surfing equipment. 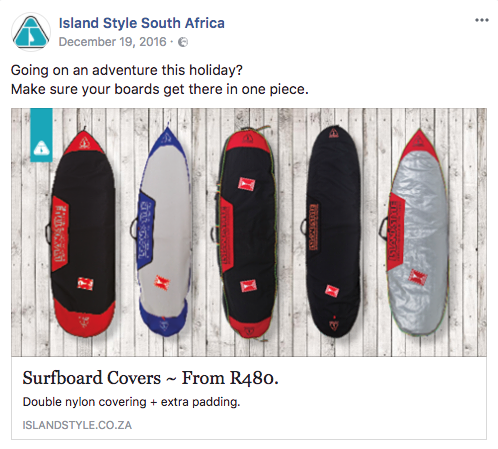 Keeping true to its roots and surfing values, Island Style grew with the progression of surfing, giving surfers high-quality surfing products designed by surfers. 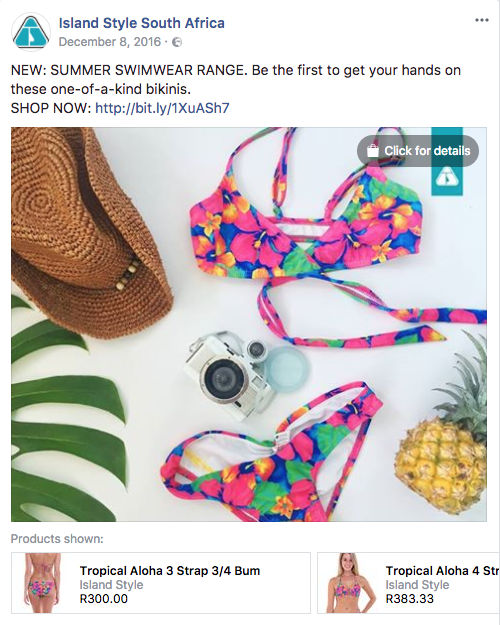 TNNG/Shopping Direct and Island Style started a joint venture partnership together to optimise and upgrade their already existing online platform in order to access new revenue streams. 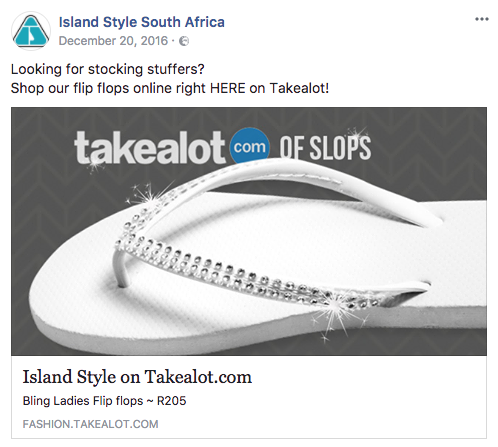 Once the website was established, we successfully set up the brand with respected online shopping portals such as Takealot and Spree. 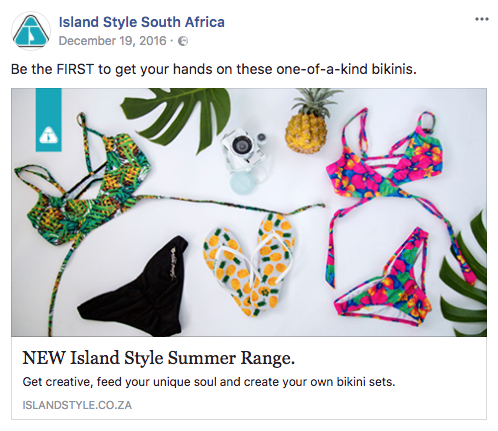 We proudly increased organic searches by 79% since their relaunch in July 2015.